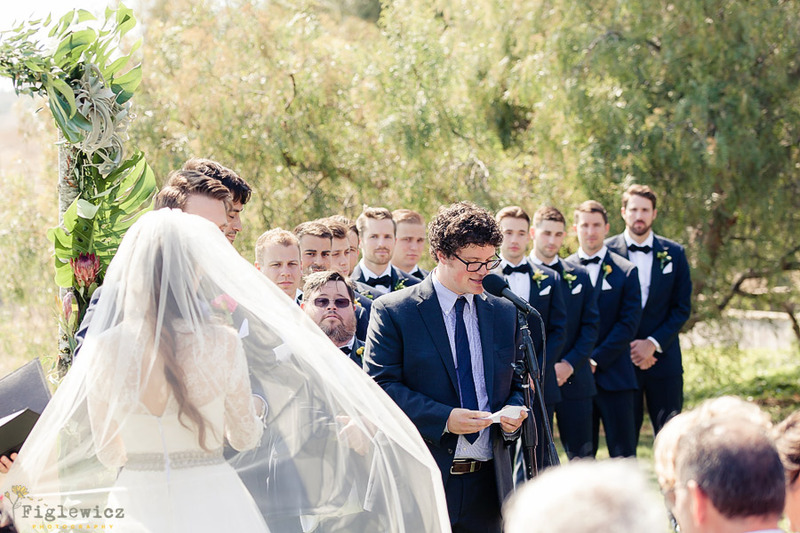 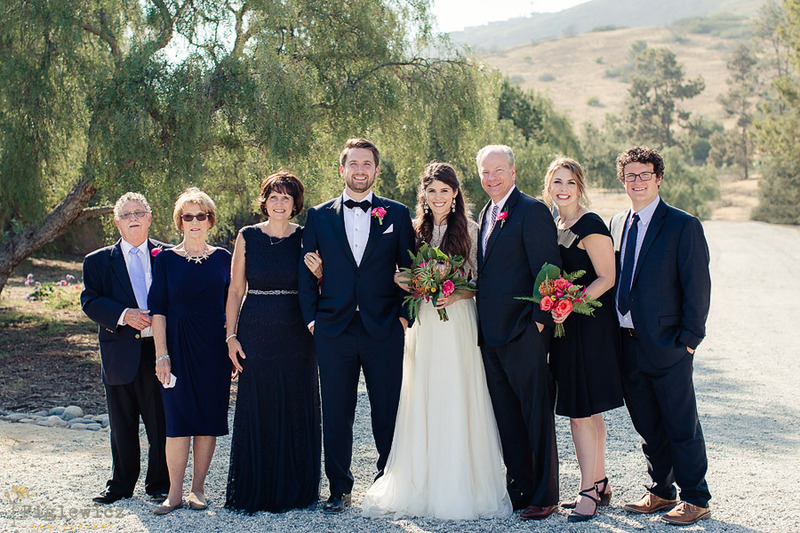 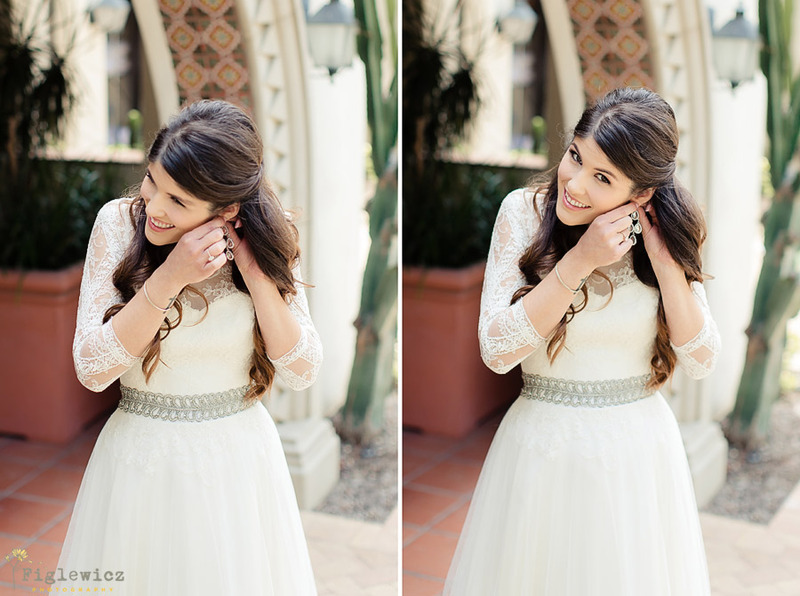 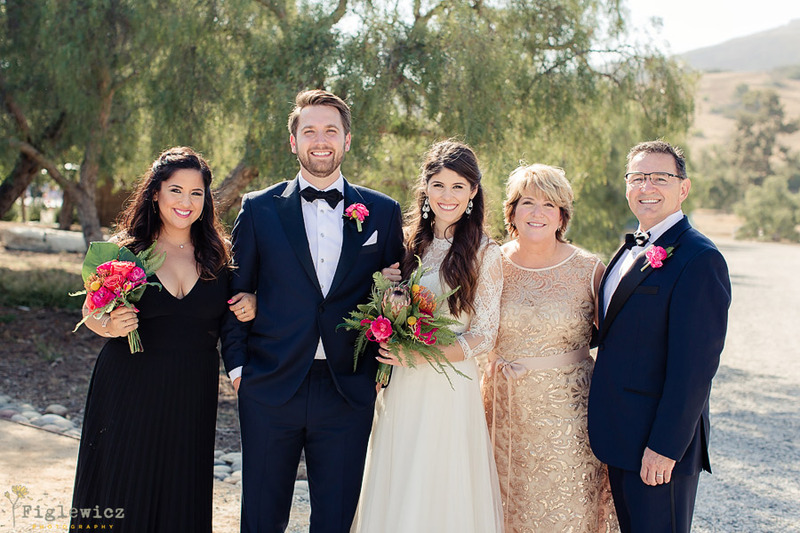 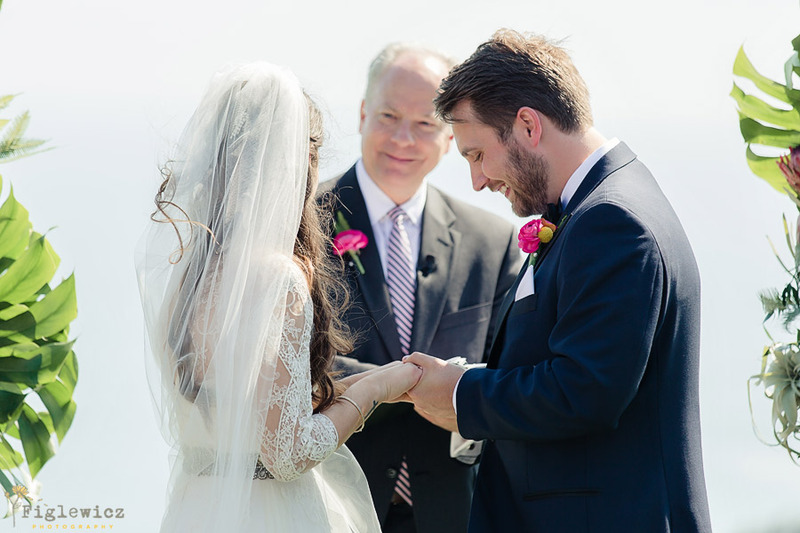 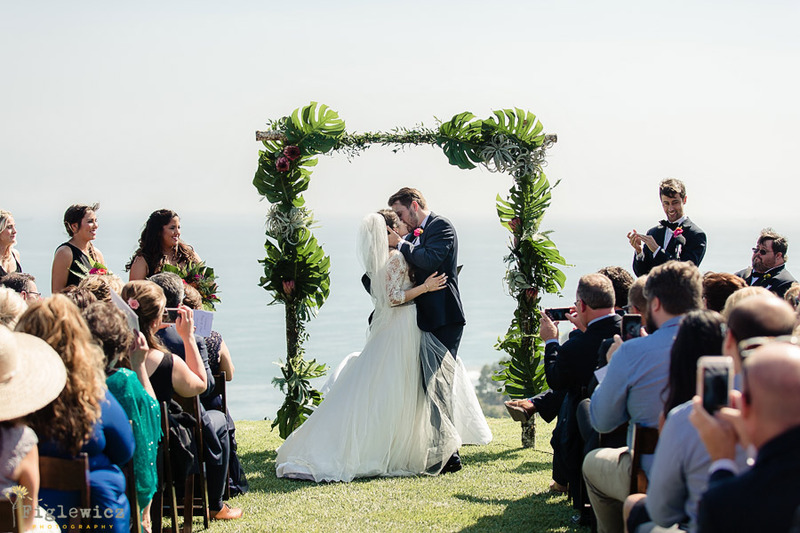 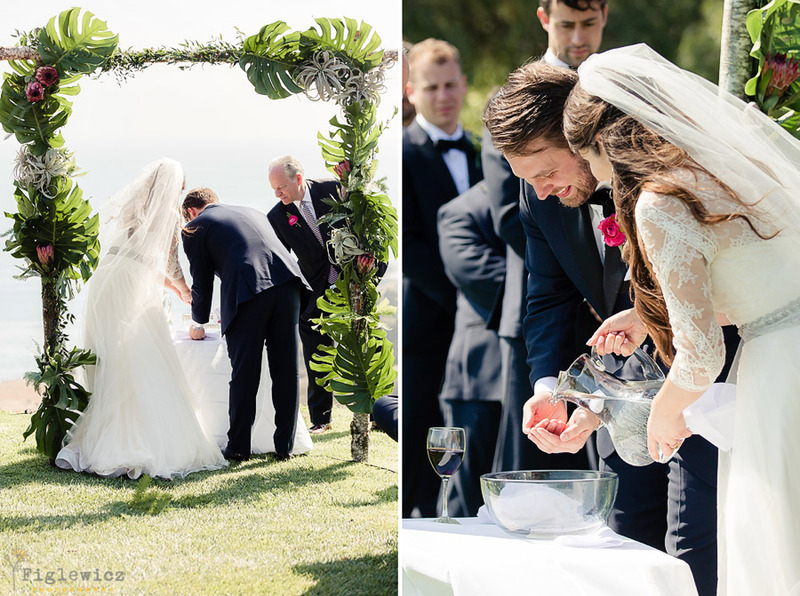 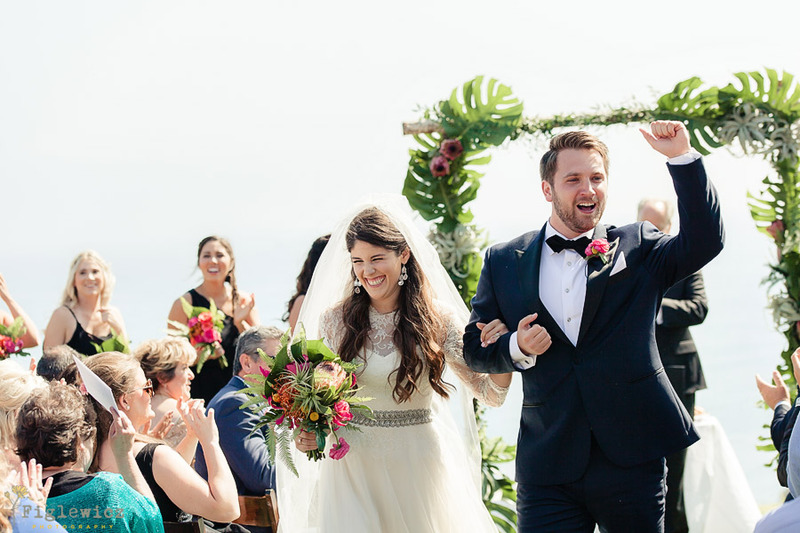 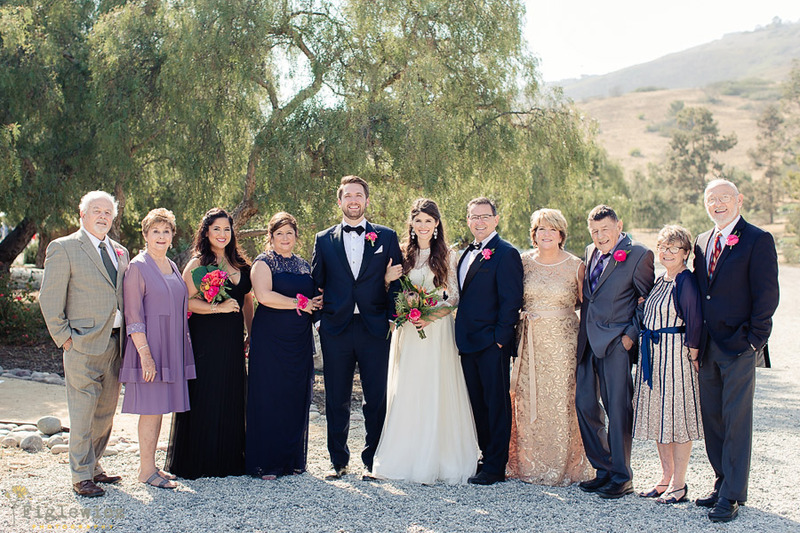 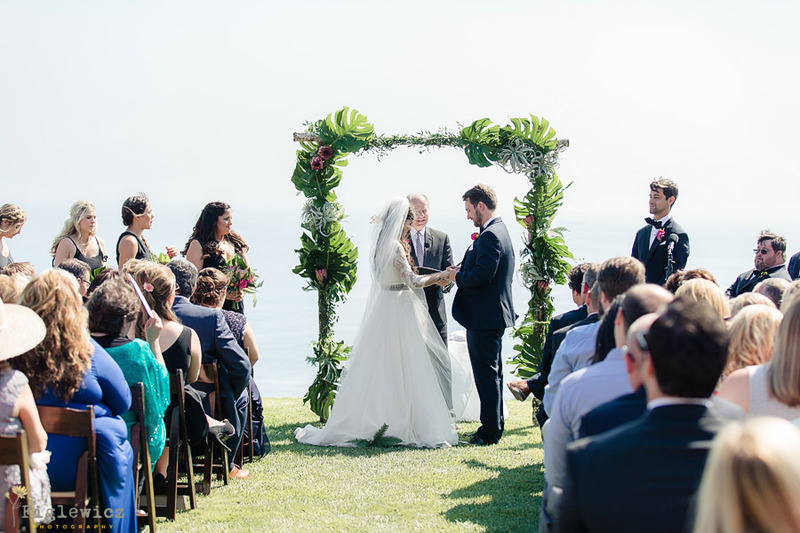 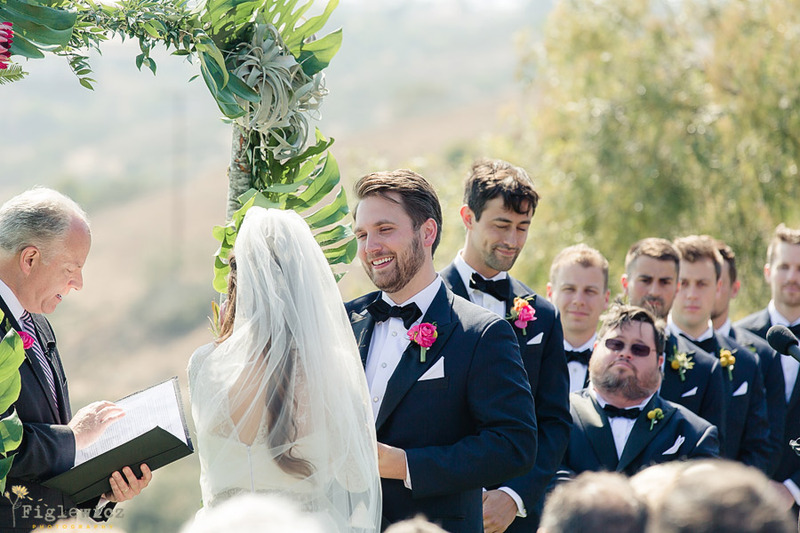 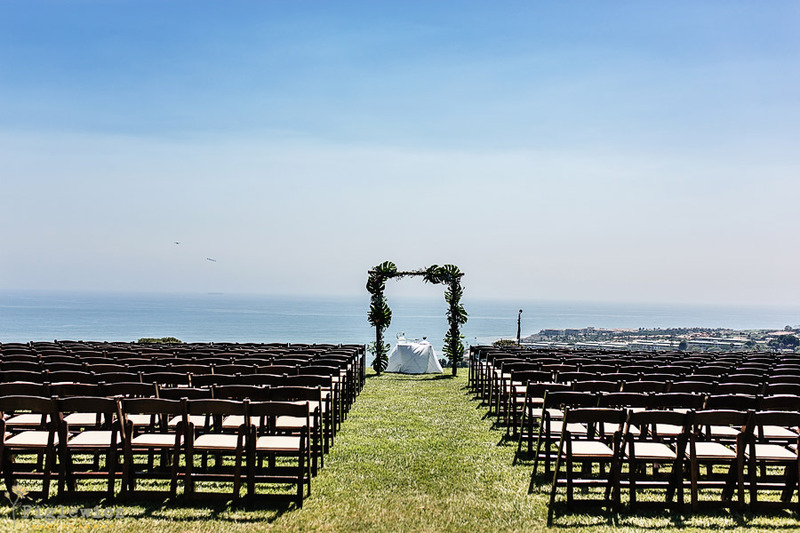 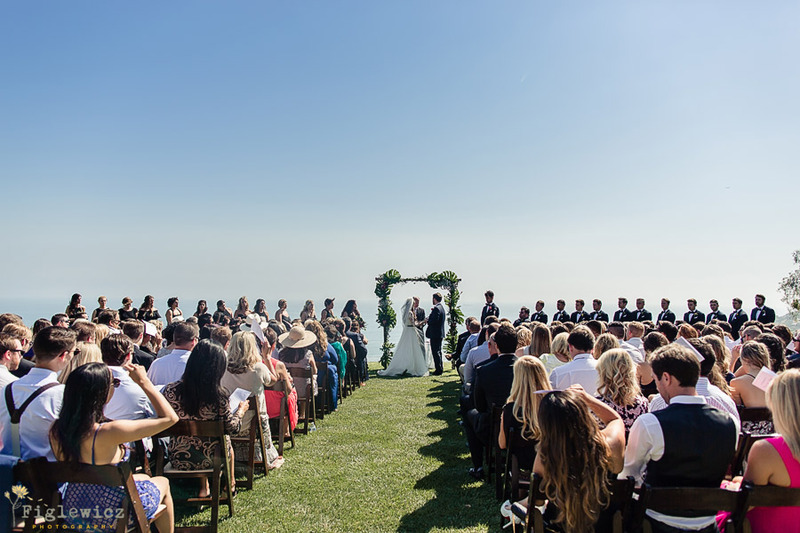 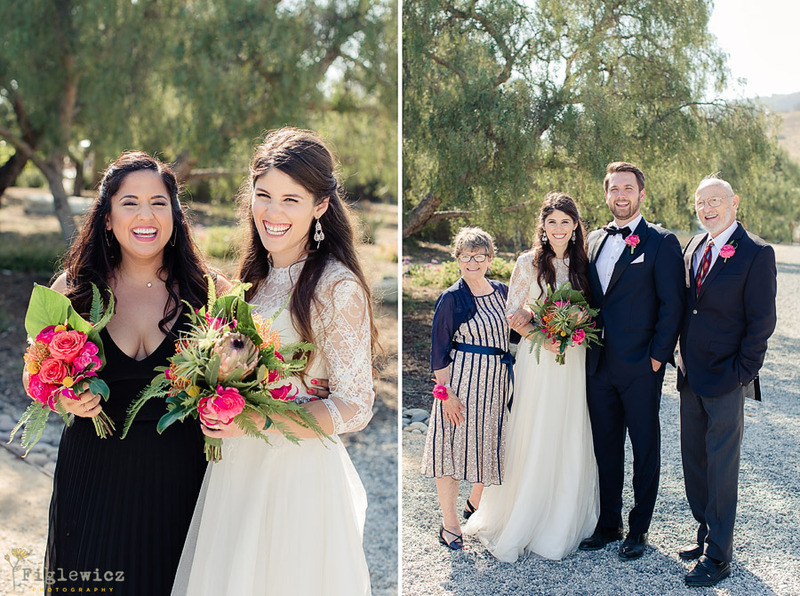 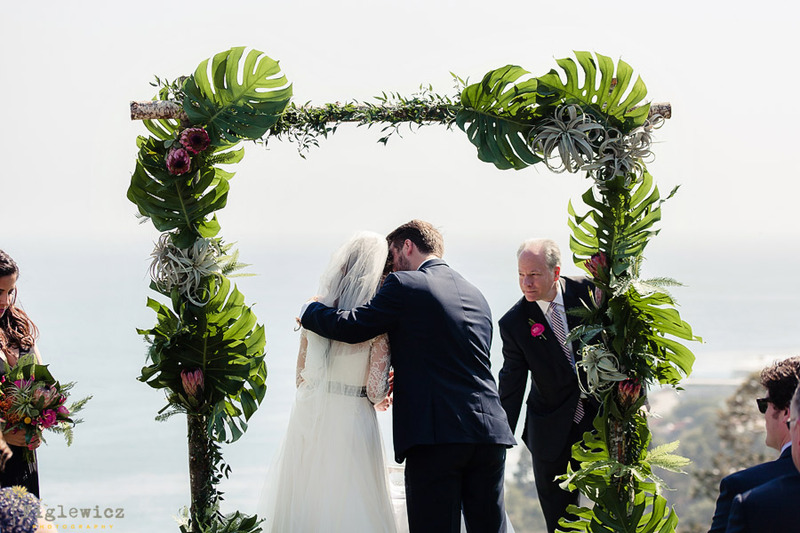 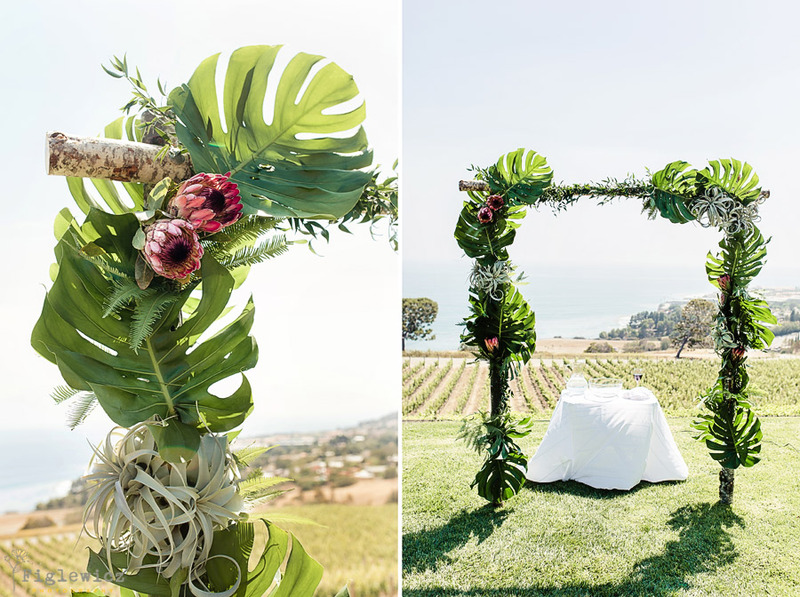 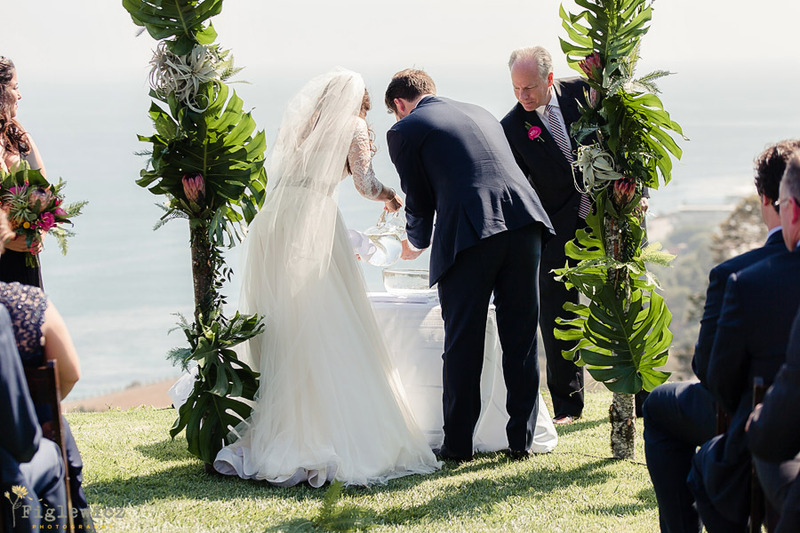 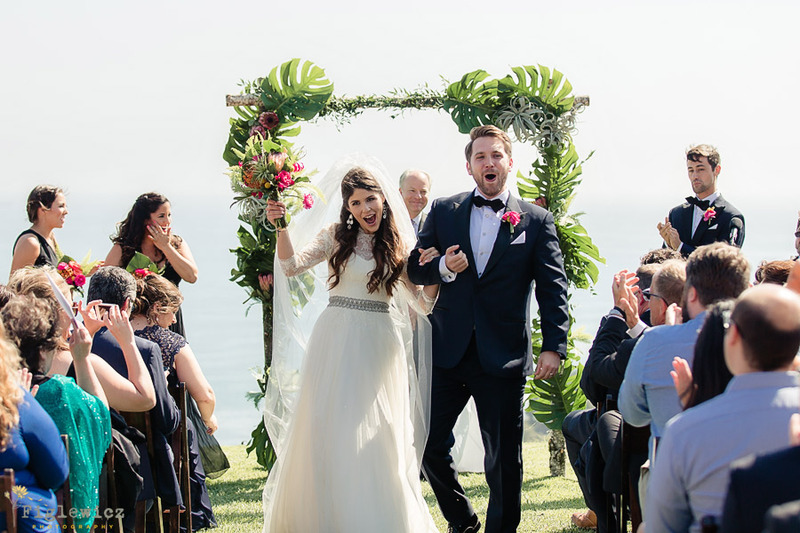 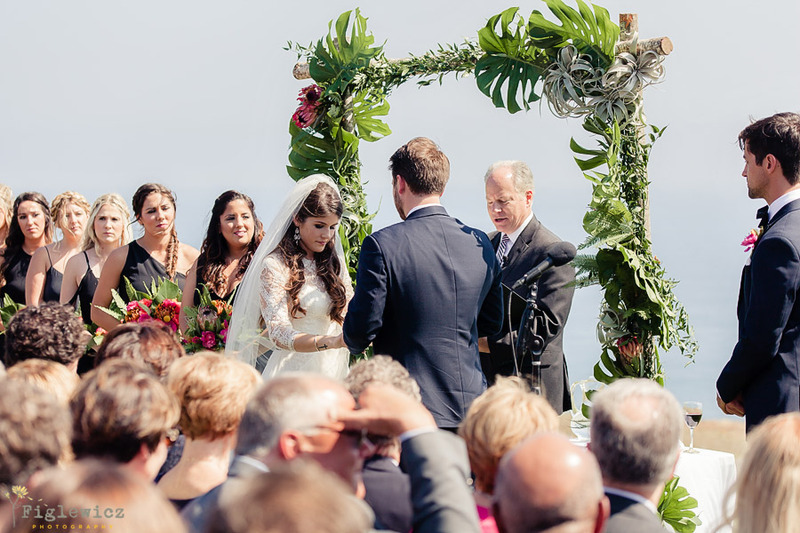 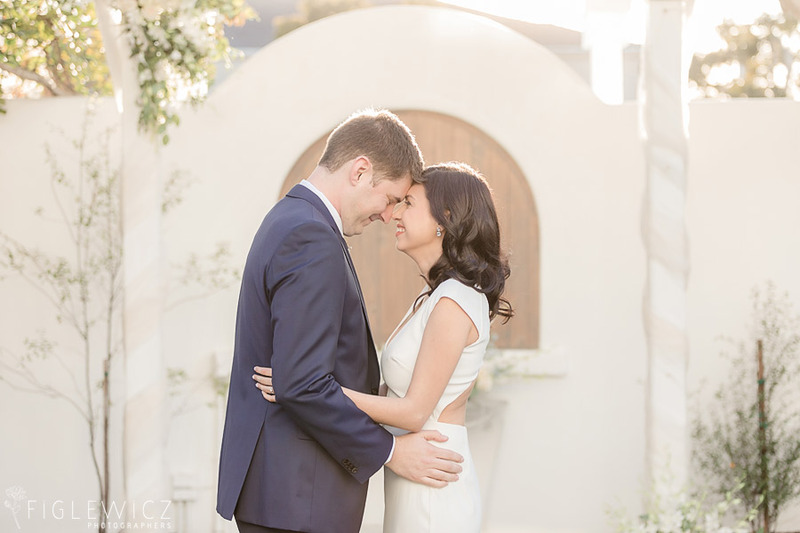 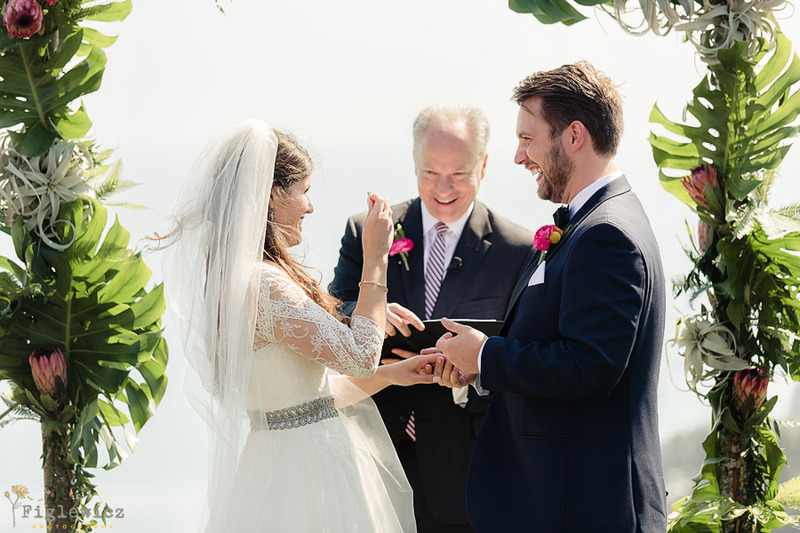 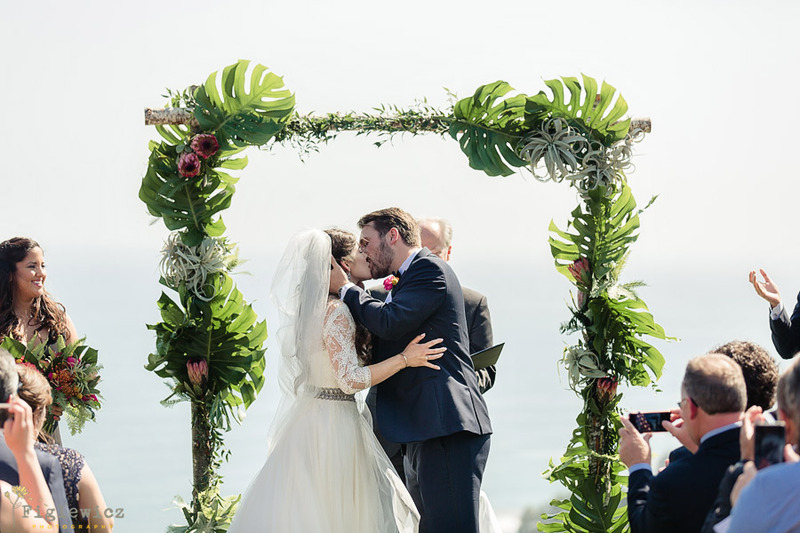 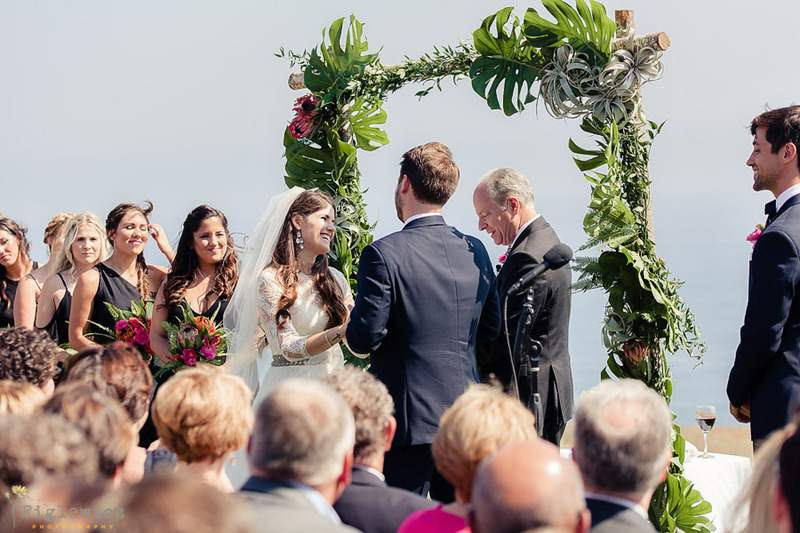 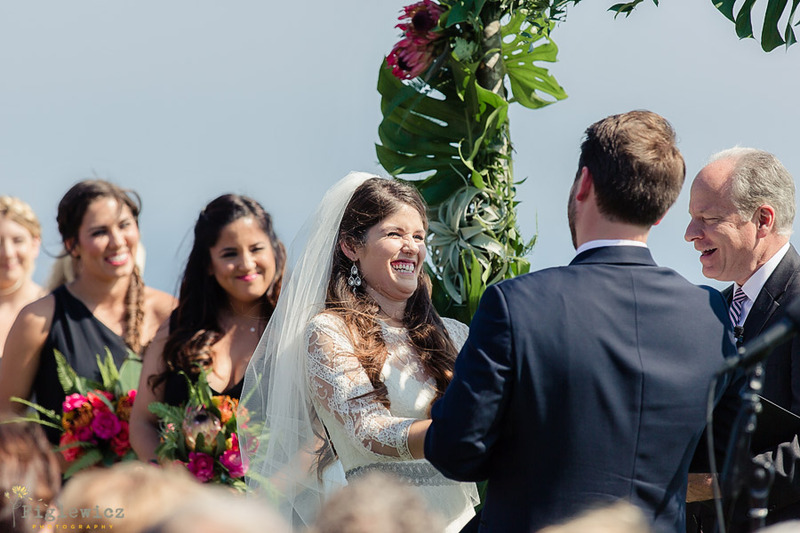 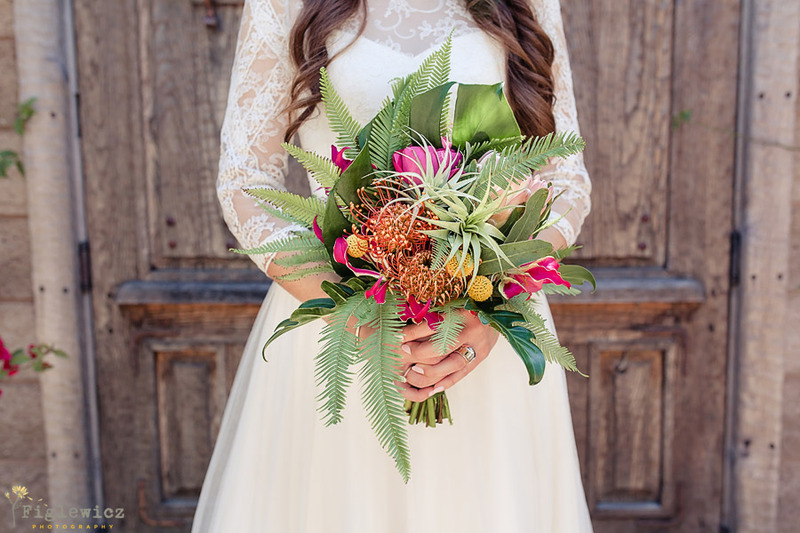 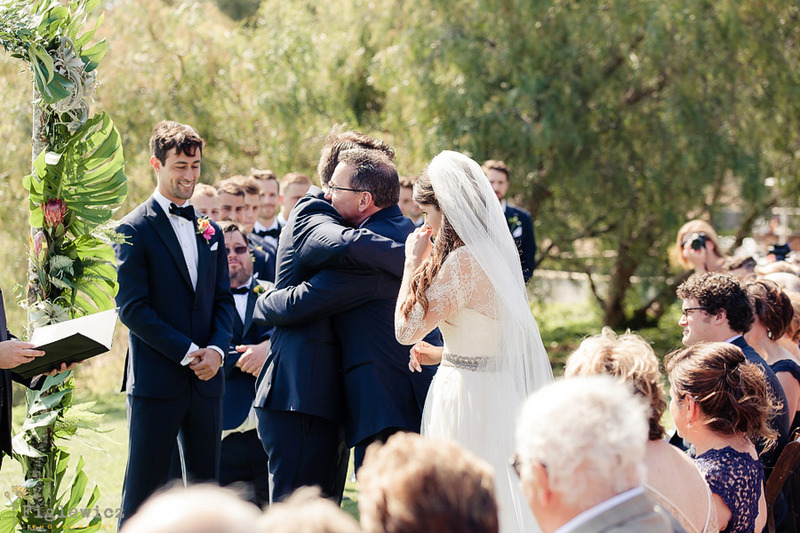 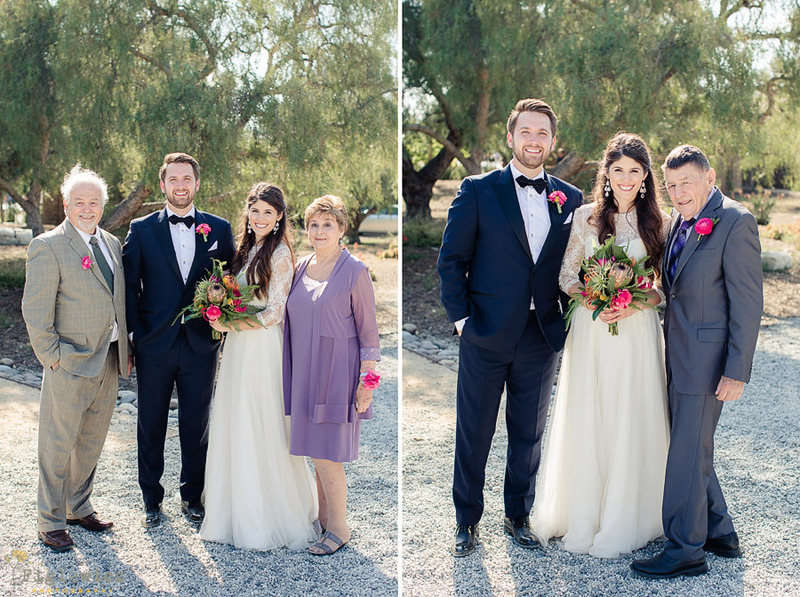 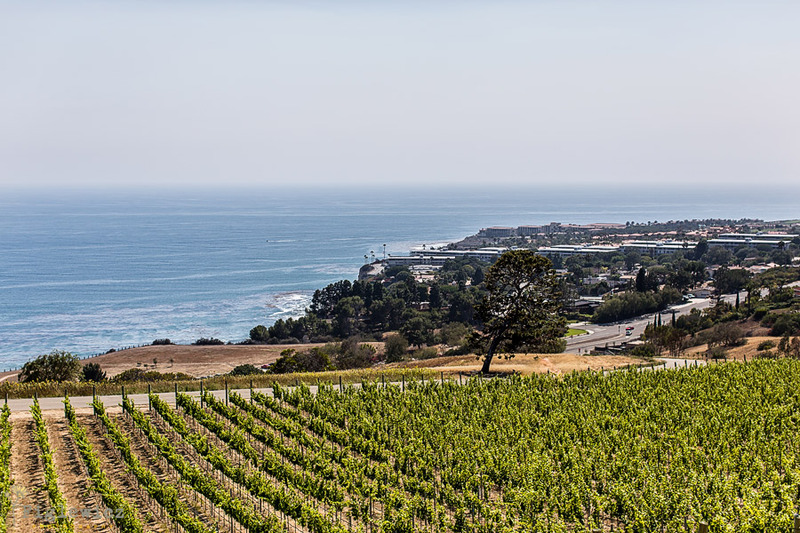 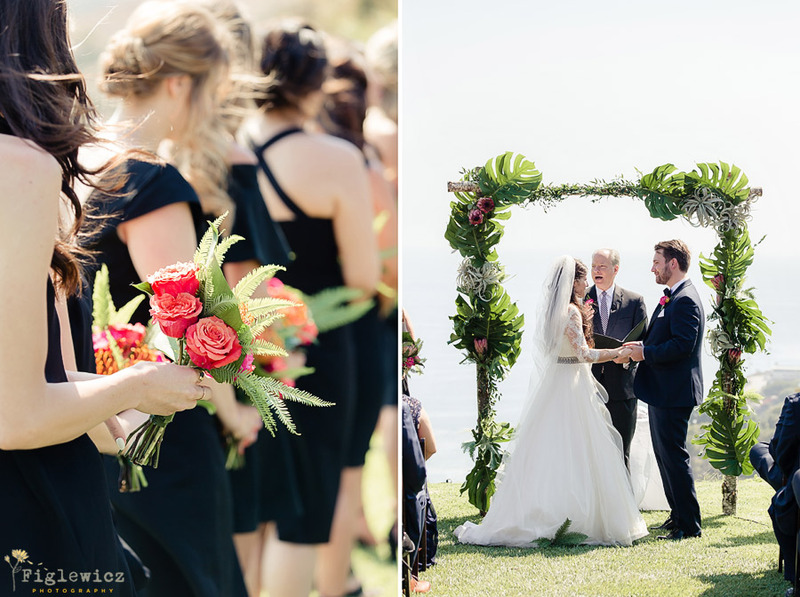 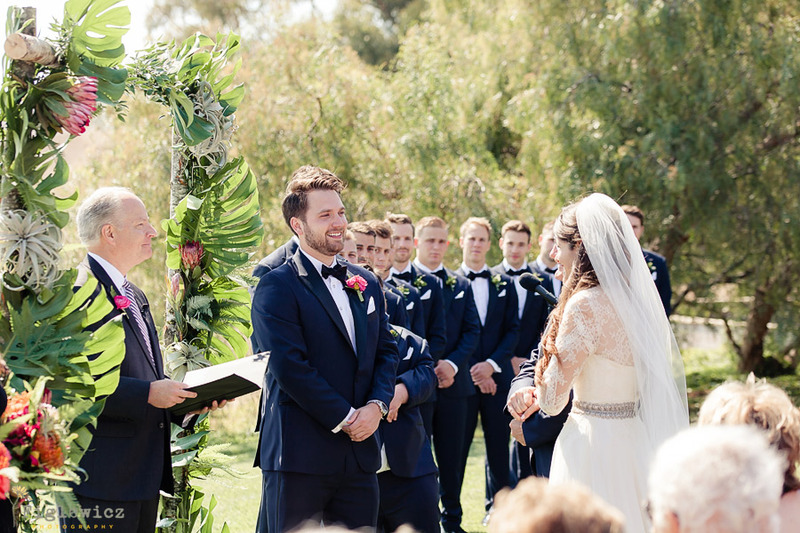 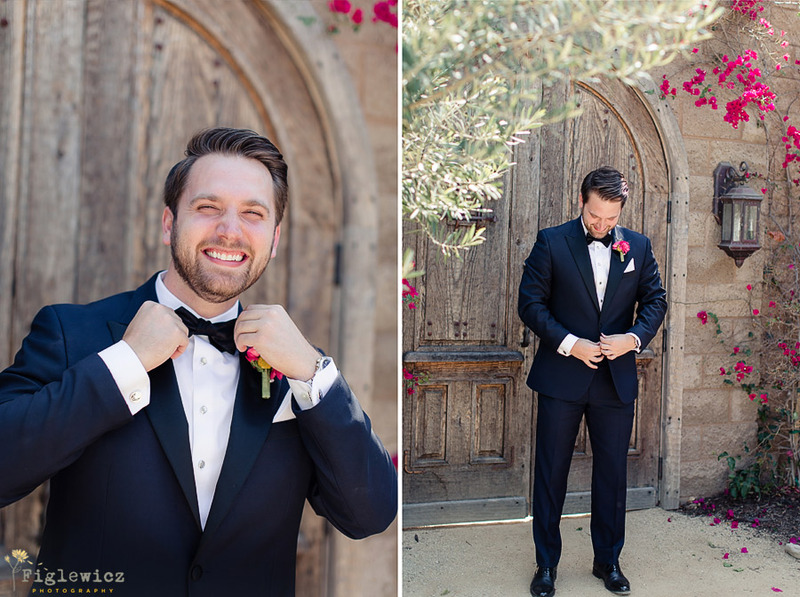 This Catalina View Gardens Wedding will make your bohemian heart go crazy! 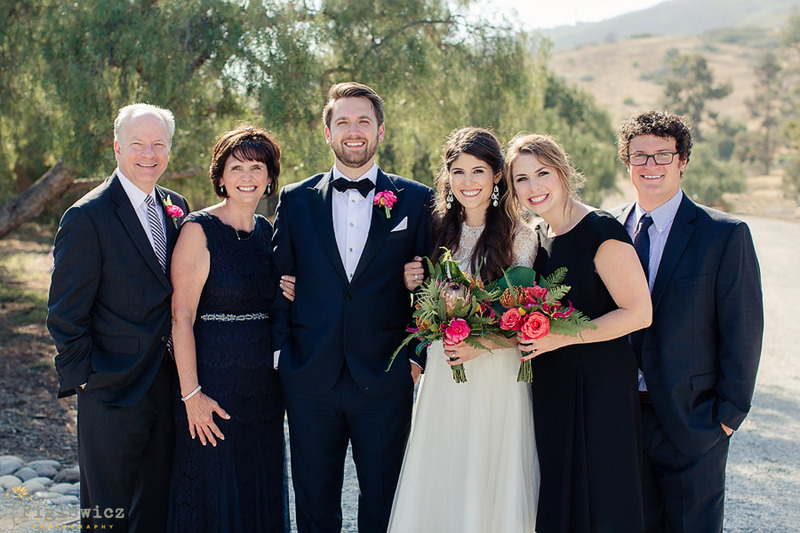 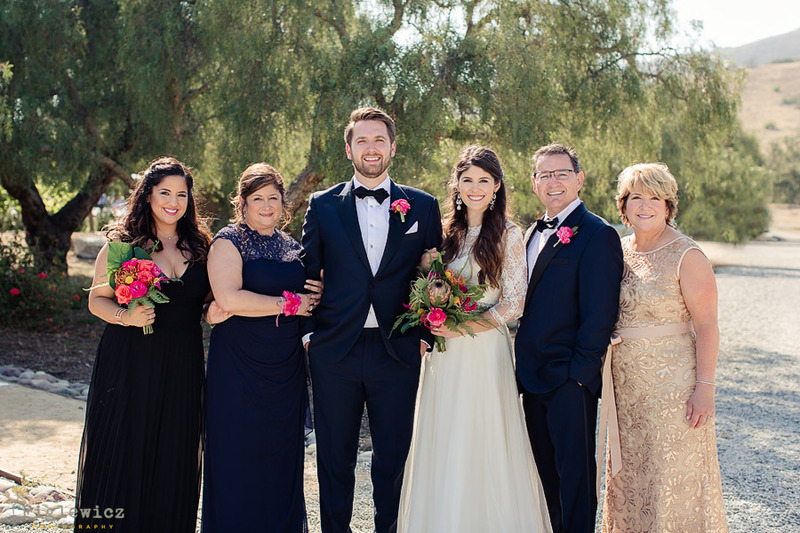 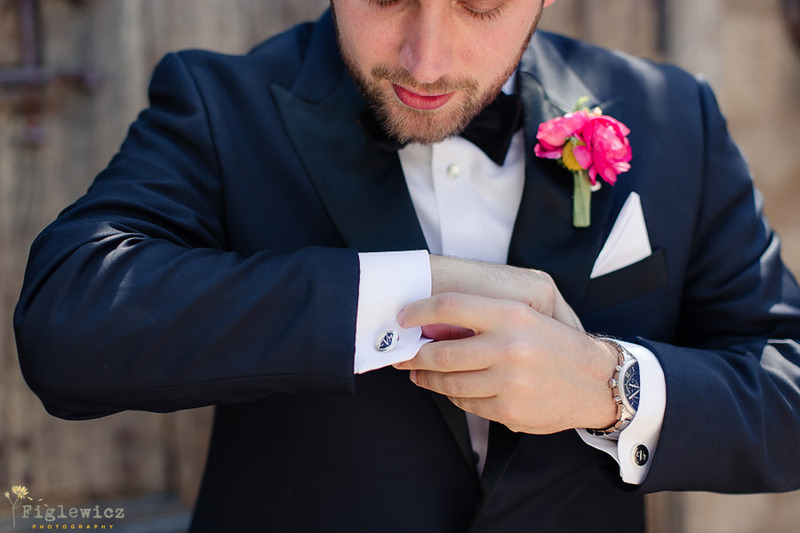 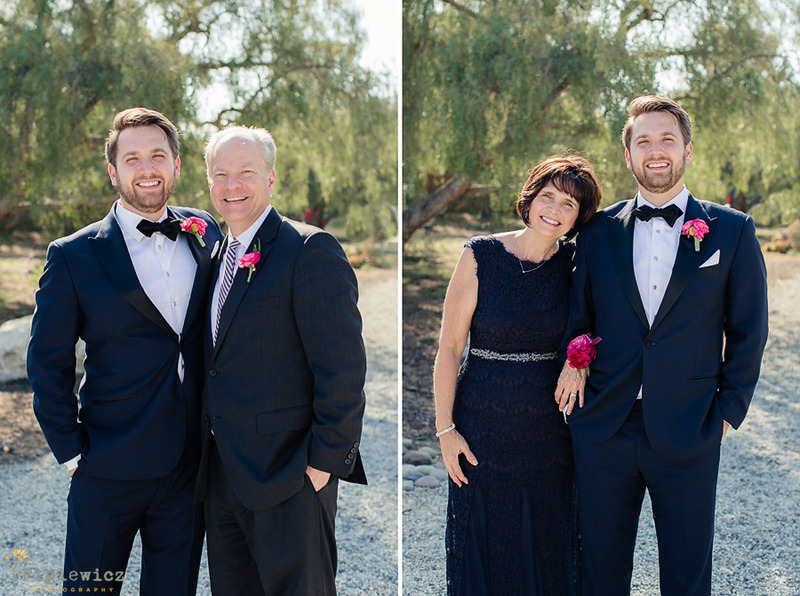 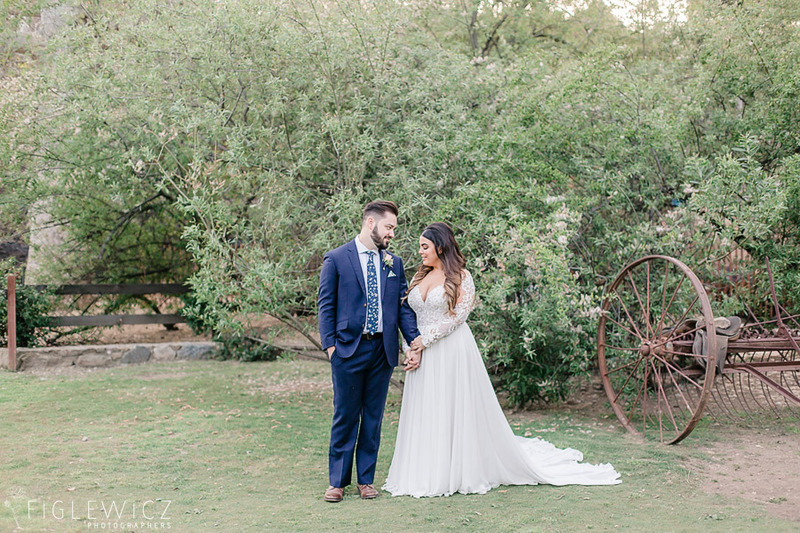 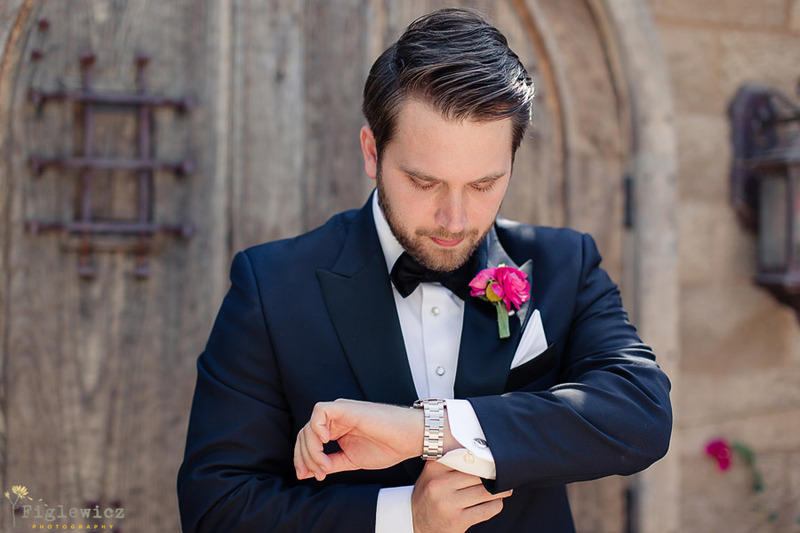 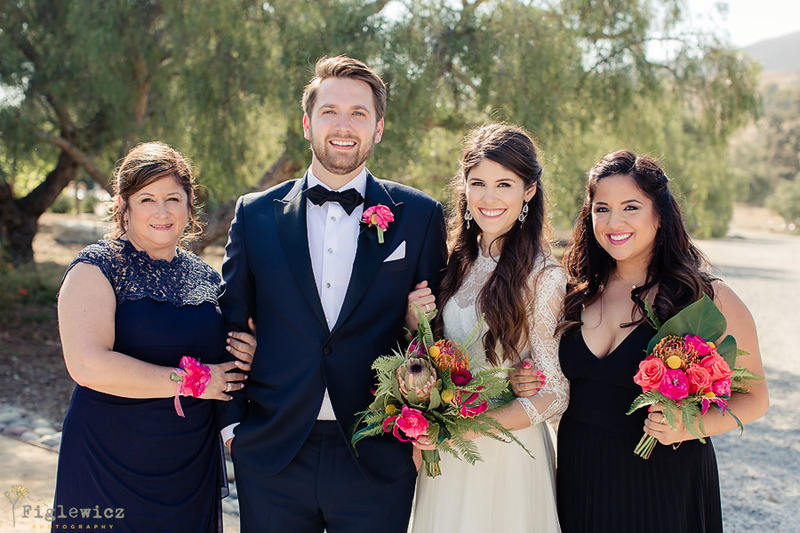 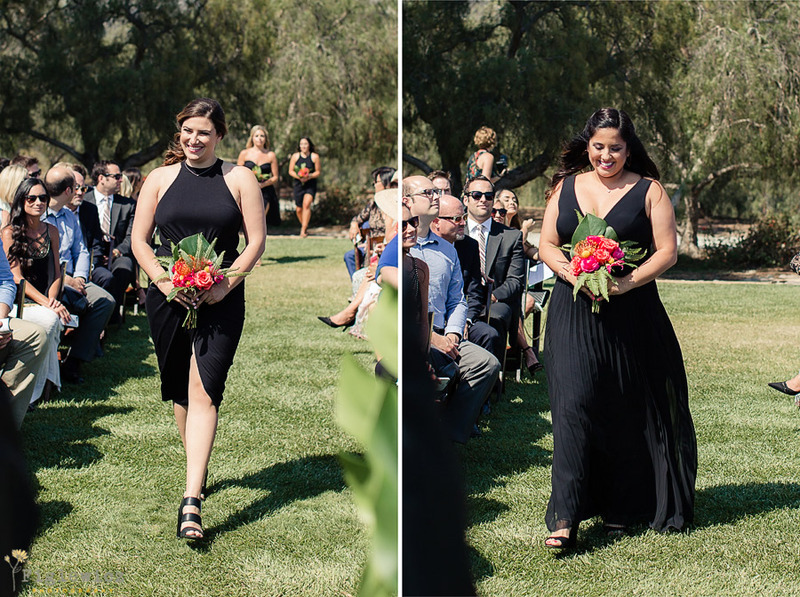 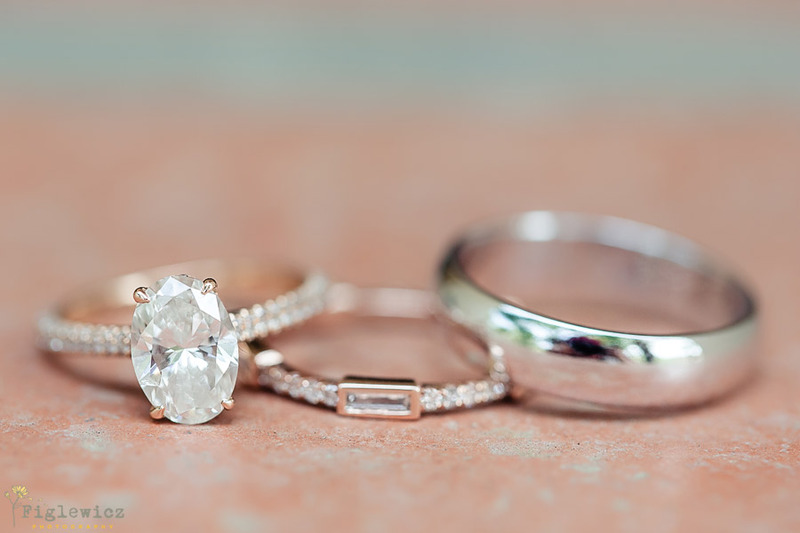 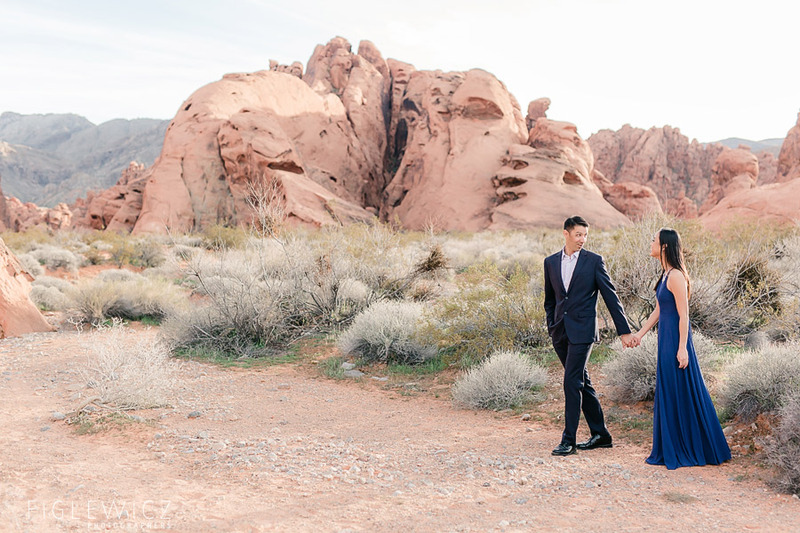 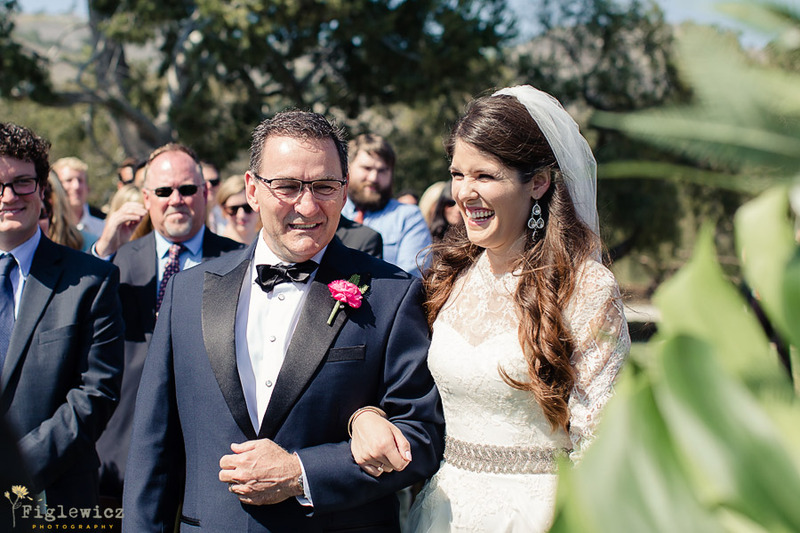 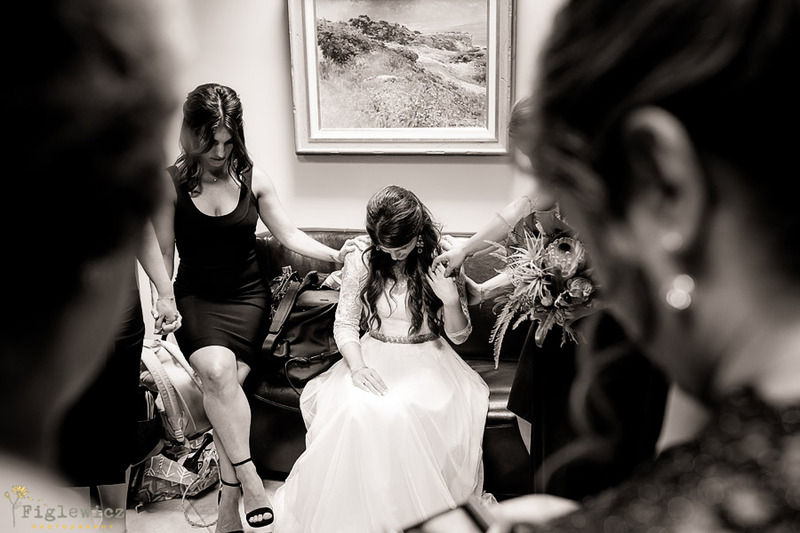 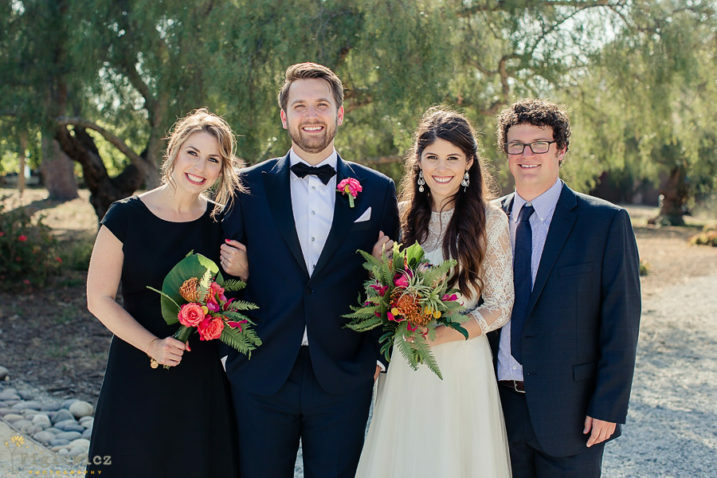 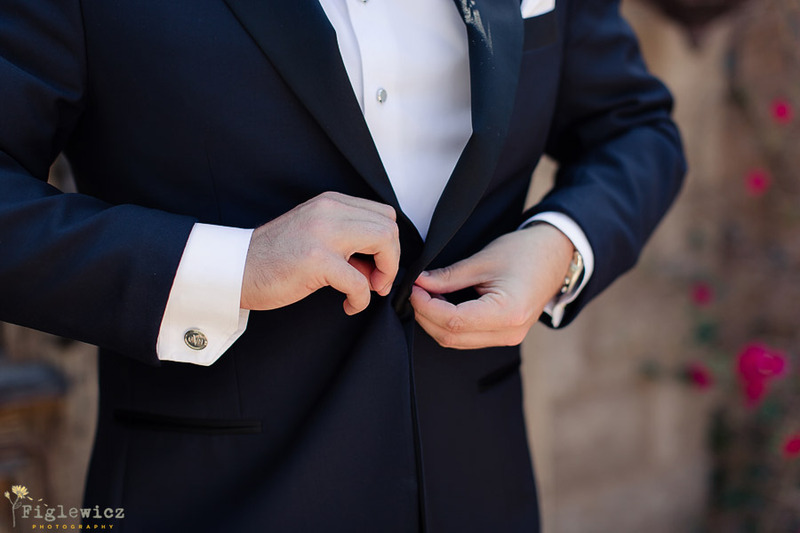 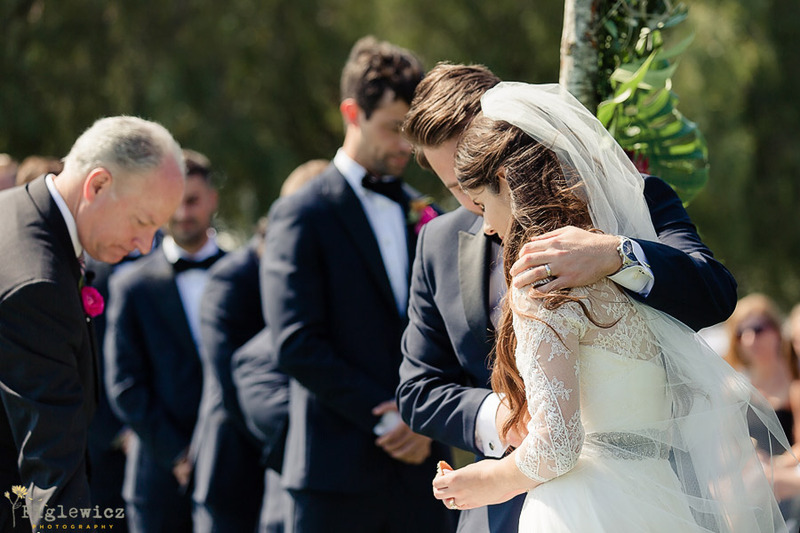 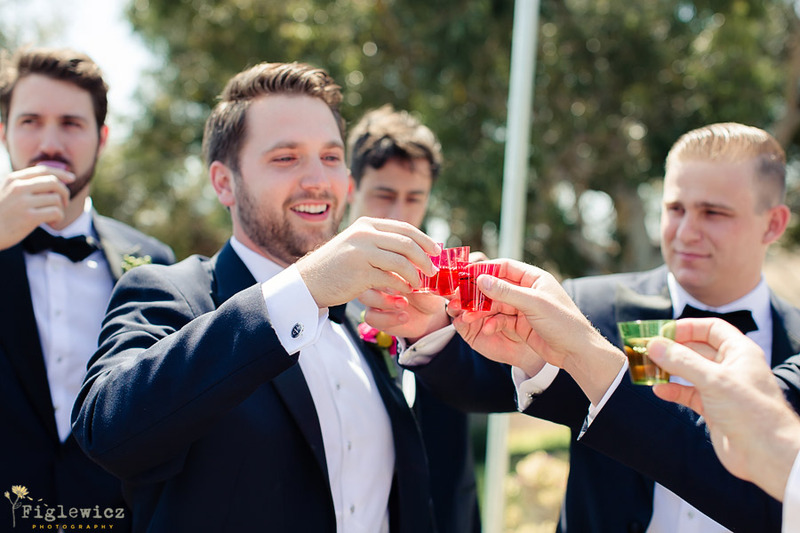 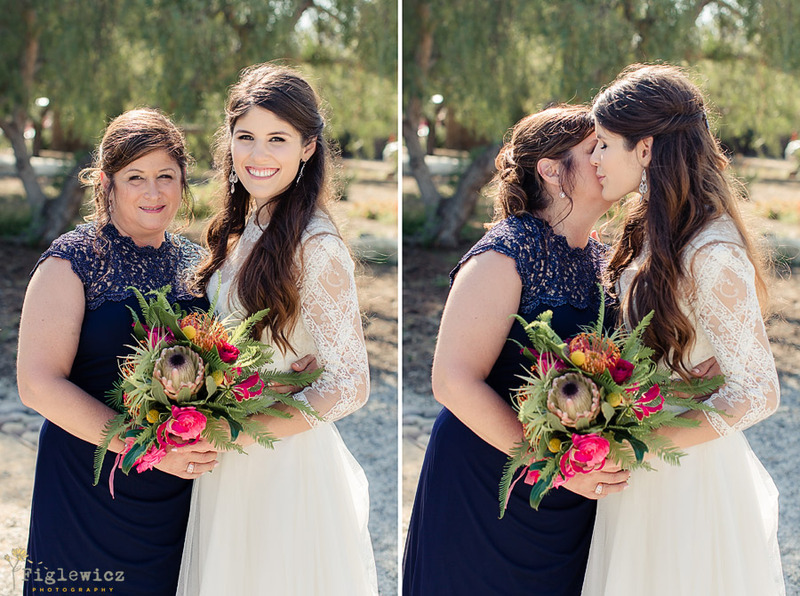 Stacee did an amazing job with these photos and we have been waiting for just the right moment to share all of her images with you. 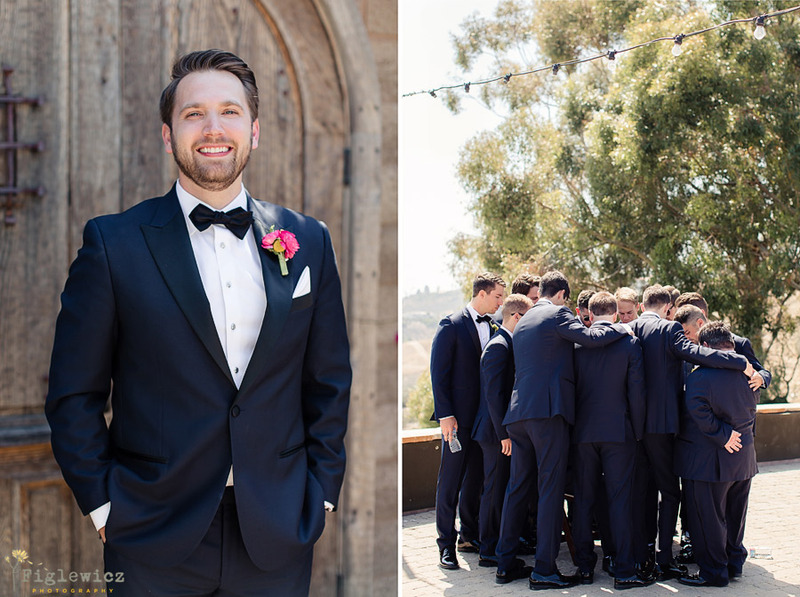 With 13 bridesmaids to help her prepare, Paige had an incredible wedding day full of little details to help make everything come together. 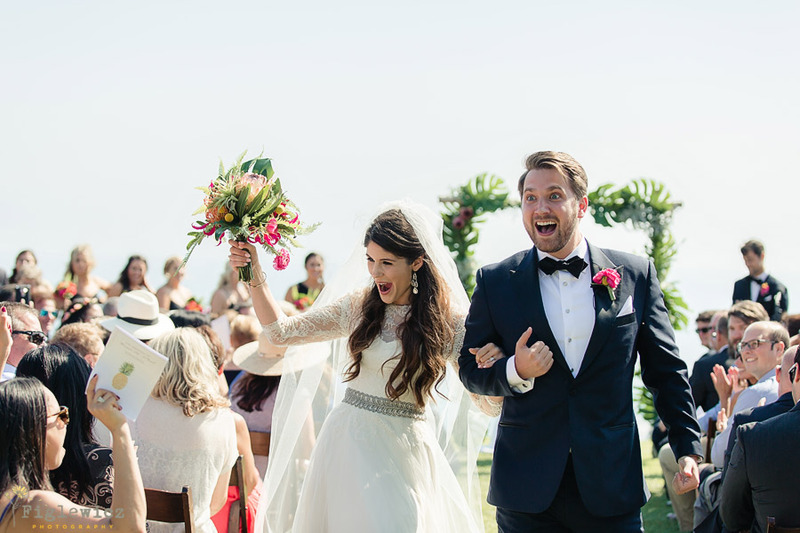 When we asked Chad and his Bride what they were most looking forward to on their wedding day, they said : “Saying I do and walking back down the aisle as Mr and Mrs!” Adorable!! 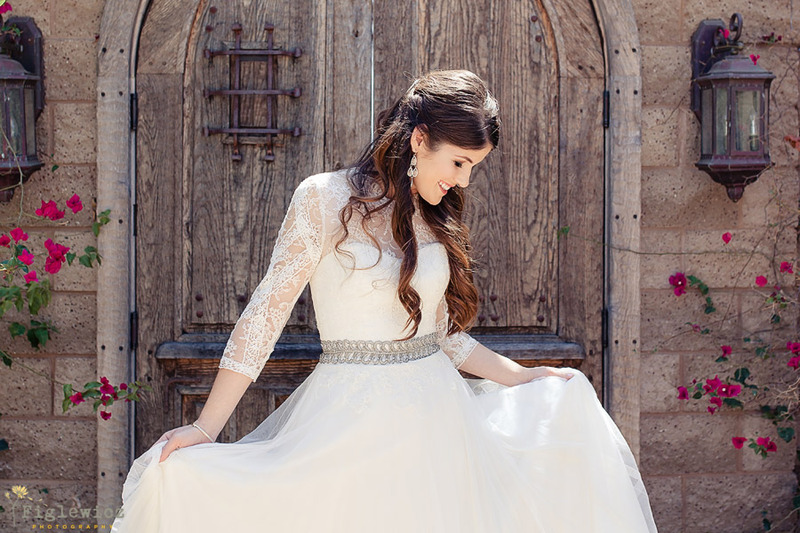 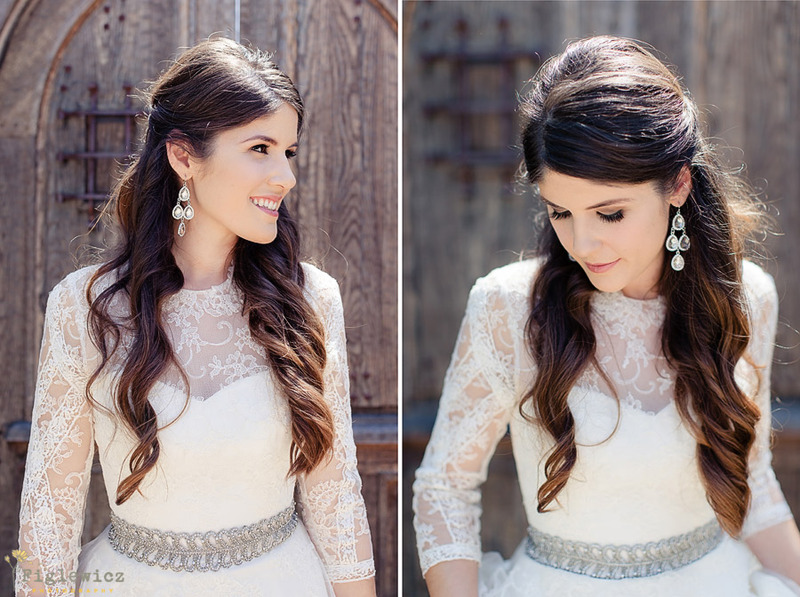 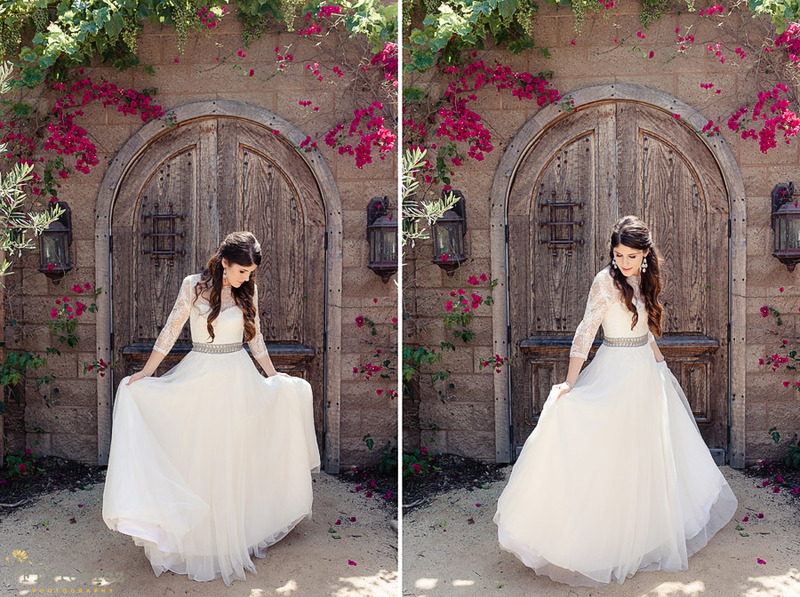 Gown Boutique : The Bride!